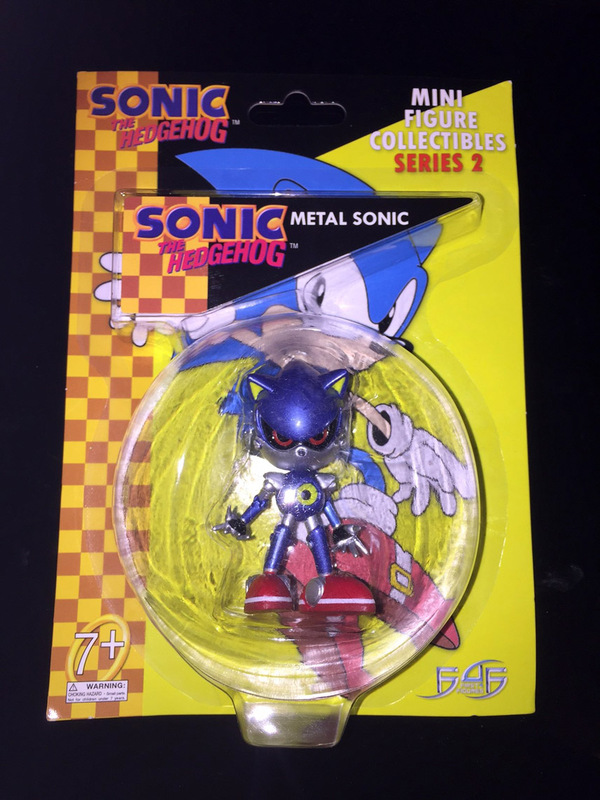 The second series of mini figure collectibles from First 4 Figures includes a Metal Sonic, Amy and Super Sonic. 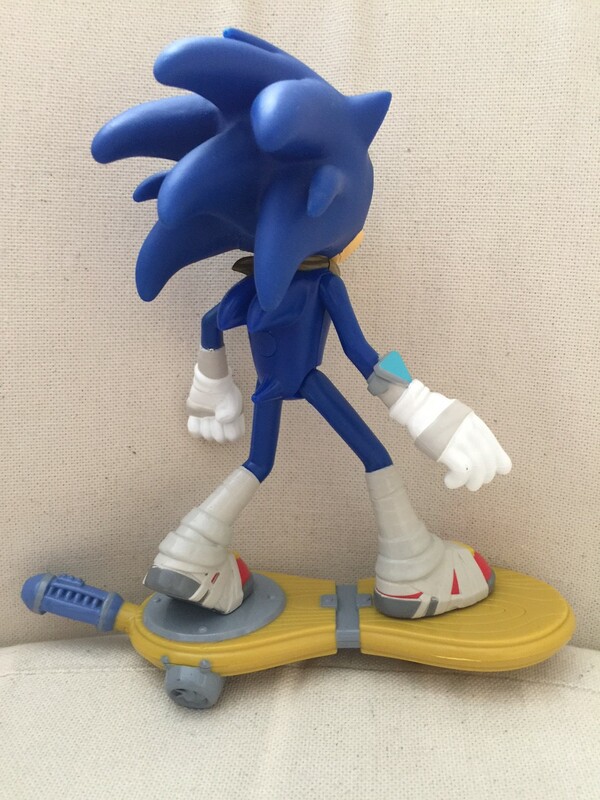 These First 4 Figures statues are beautifully sculpted in vinyl and show a lot of the characters’ attitude and are remarkably detailed. 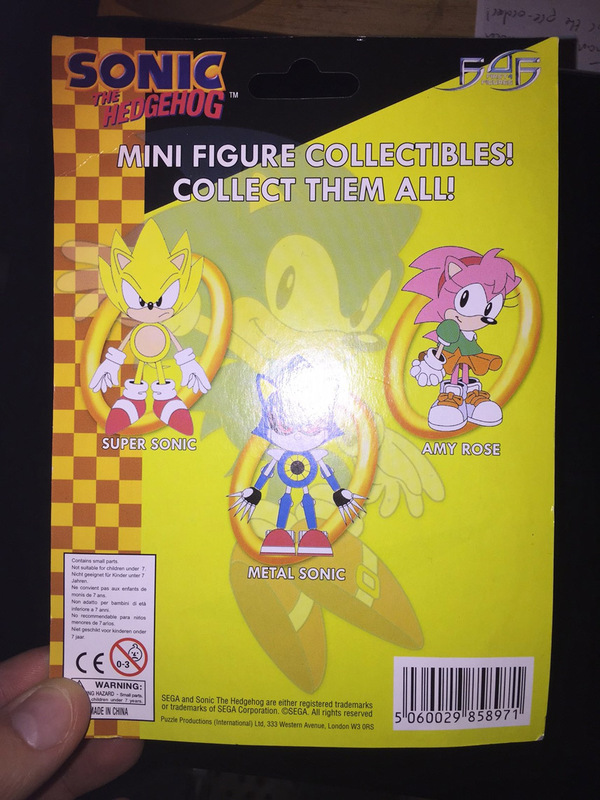 A Sonic the Hedgehog is also included in the range but not pictured. 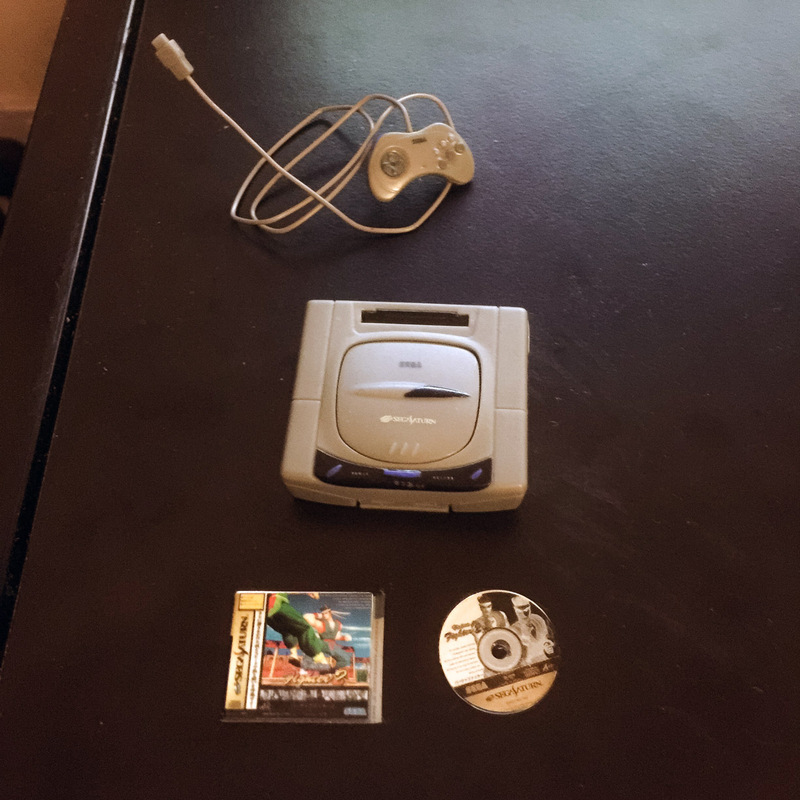 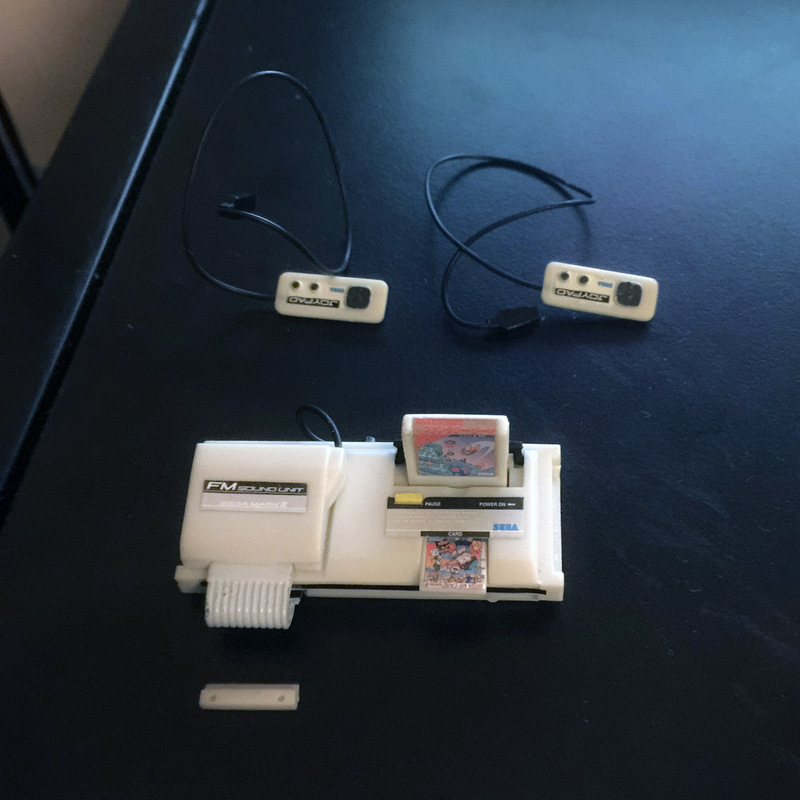 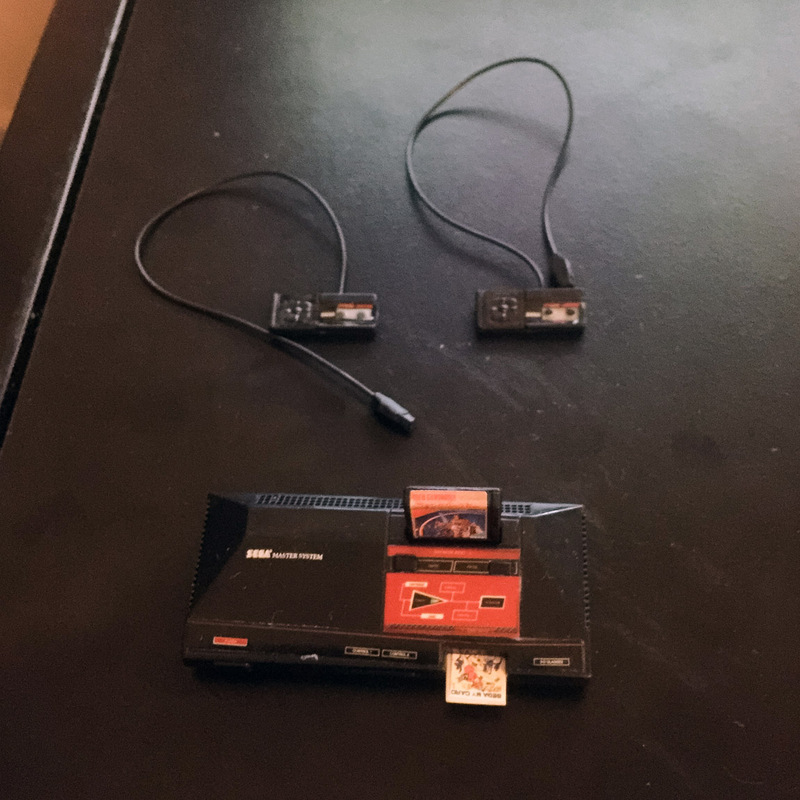 A small gachapon model of the SEGA Genesis, complete with 3 button controller and cartridges for Virtua Fighter 2 and Comix Zone. 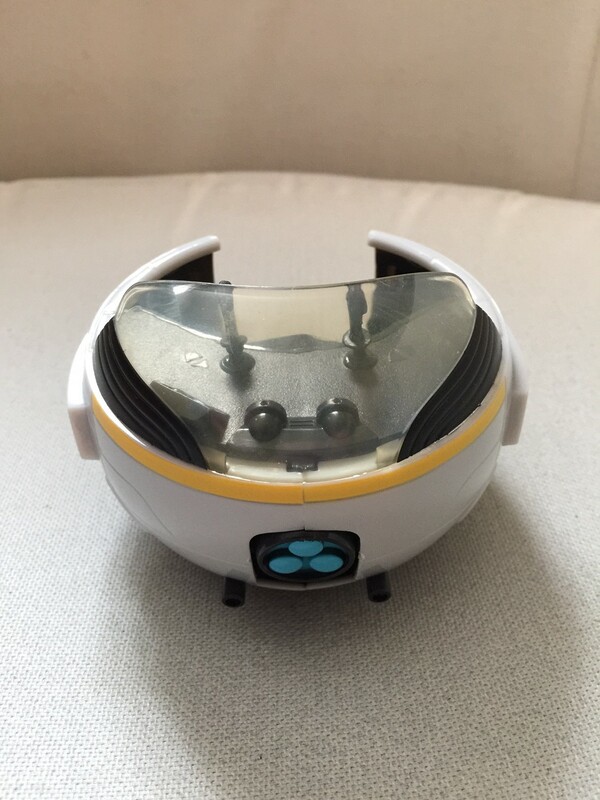 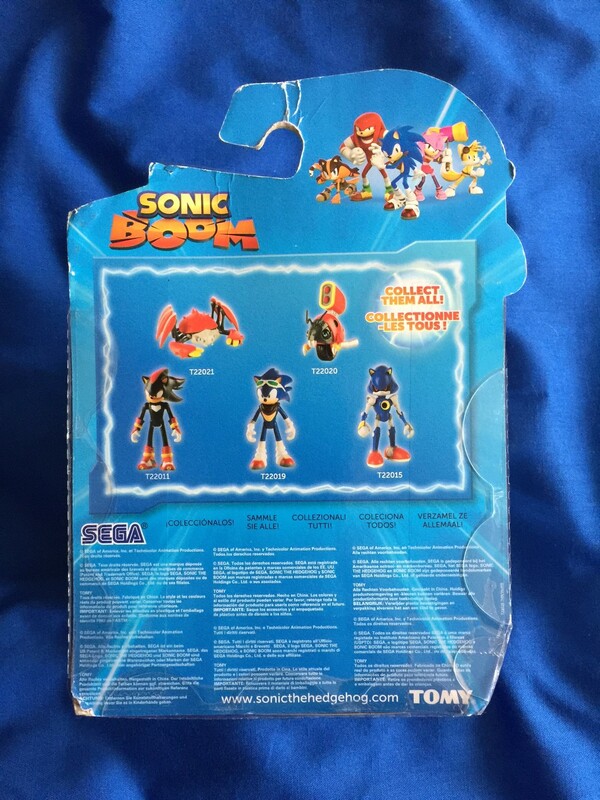 This was included as a bonus item with the 2004 16-Bit book and was never sold separately. 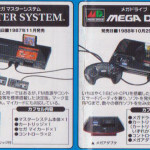 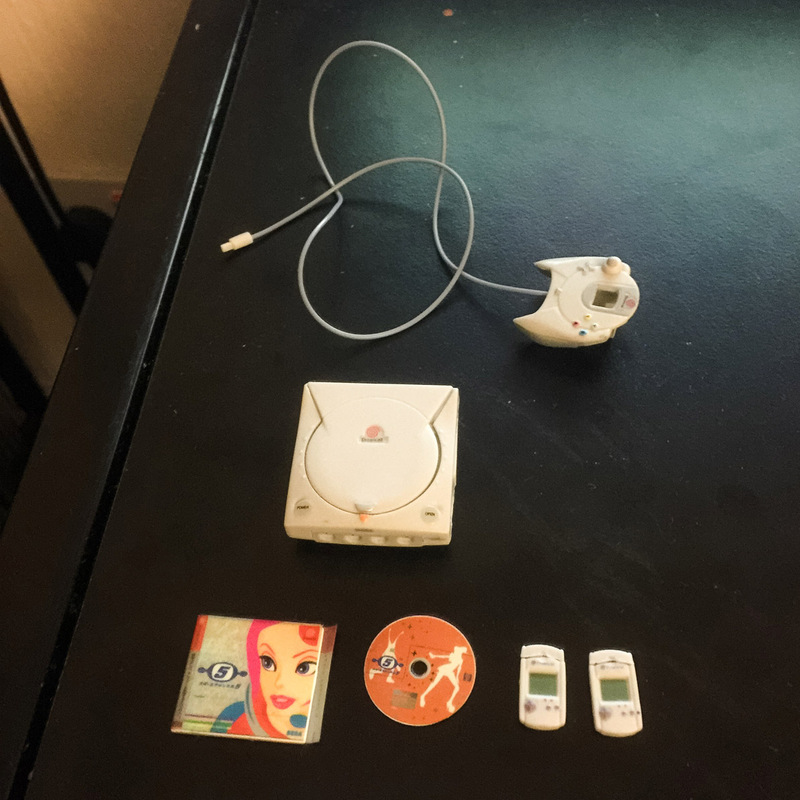 The complete set of gachapon SEGA consoles from the SEGA History Collection. 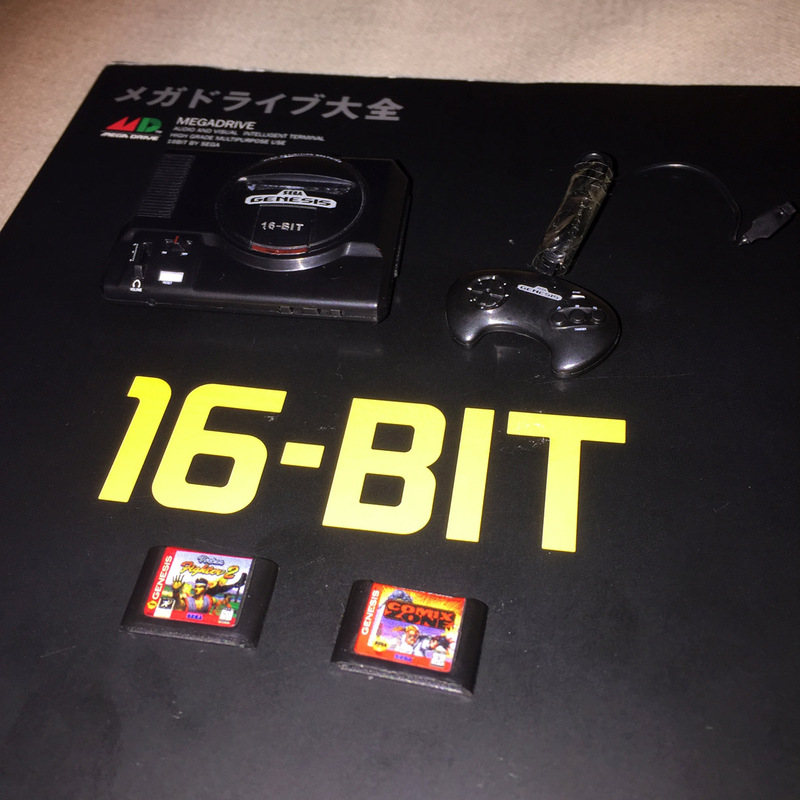 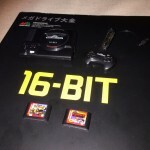 The full set includes a Dreamcast, SEGA Saturn, Mega Drive, Mega-CD, 32X, Power Base Converter, SEGA Mark III and Master System. 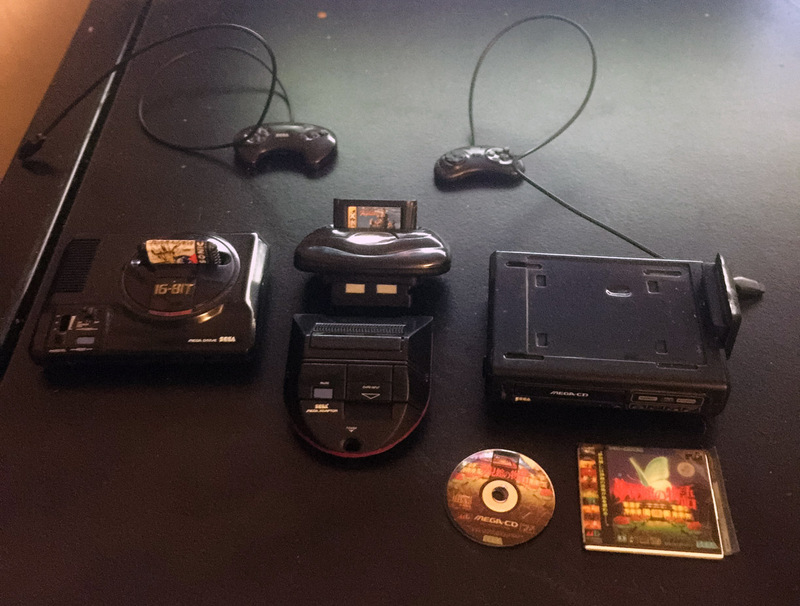 All come with accessories like controllers and games. 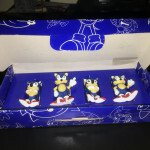 A set of 3 Sonic the Hedgehog figures in different poses and a Metal Sonic figurine that were sold in the SEGA World in Sydney during the early 1990s. 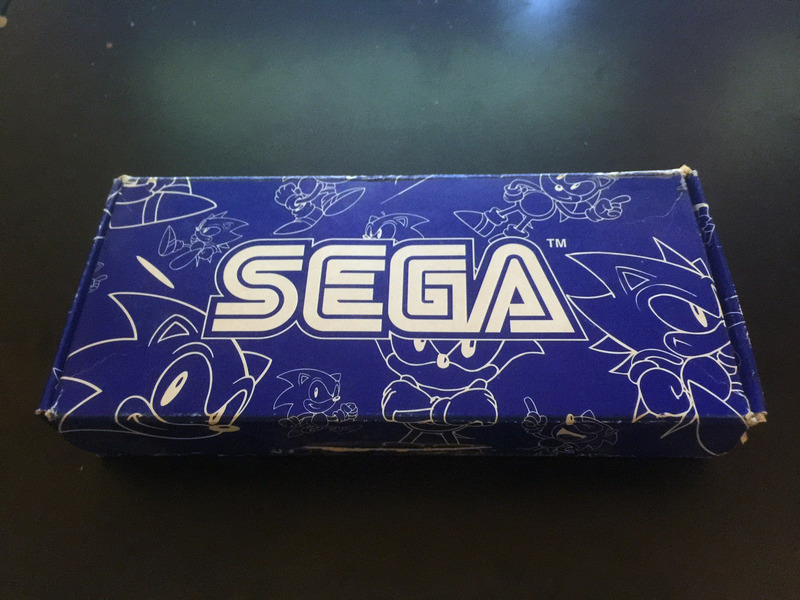 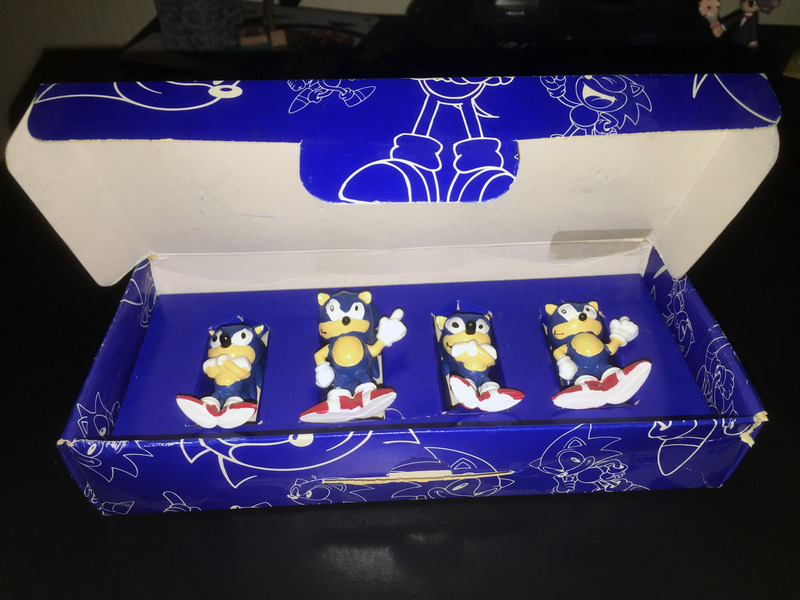 This set was miss-sold as 2 sets of Sonic the Hedgehog figurines in different poses from 2 different boxes. 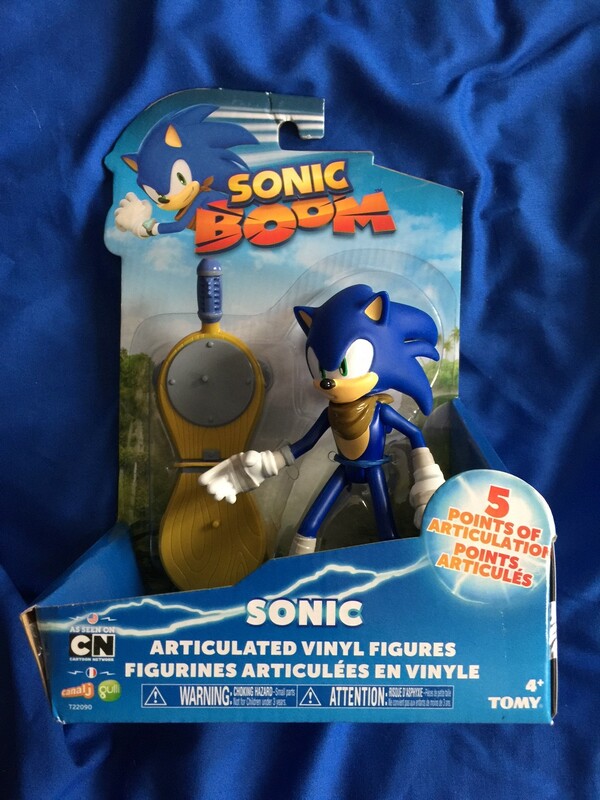 This is not indicative of a complete box of figures. 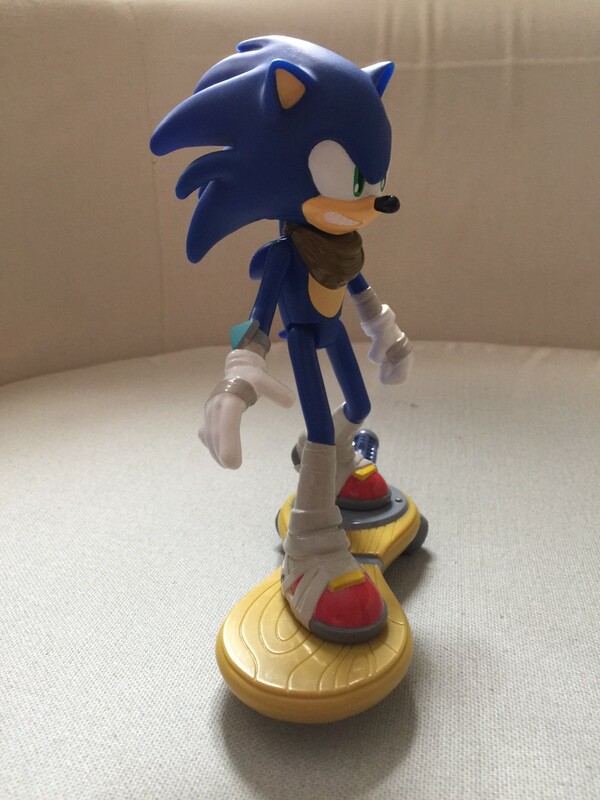 This a Sonic the Hedgehog figurine tied in with the game ‘Sonic and the Black Knight’ and crafted by Jazware. 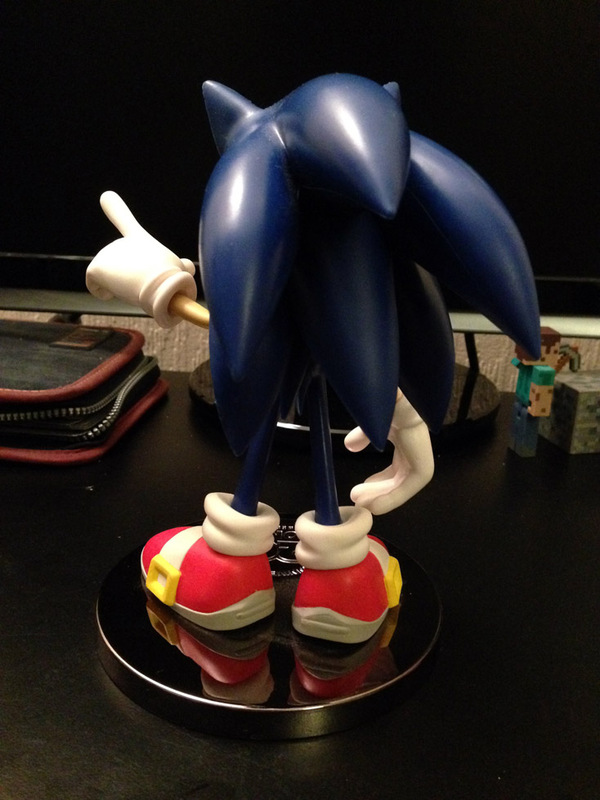 It has many points of articulation but this unfortunately gives Sonic rather bulgy limbs. 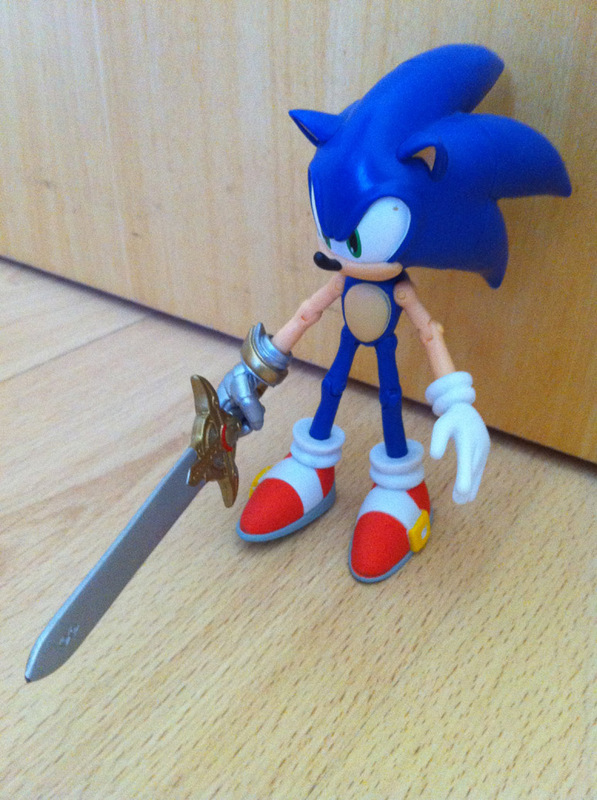 Also comes with Caliburn accessory which Sonic doesn’t need (joke). 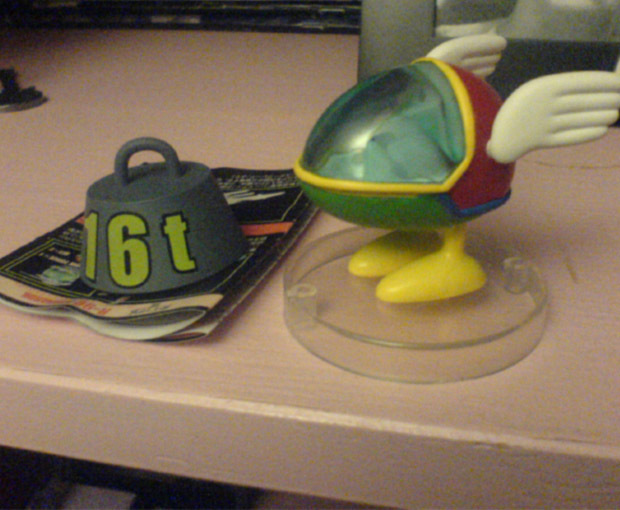 An Opa-Opa from Fantasy Zone figure. 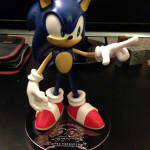 Part of the Shooting Game Historica 2 collection of figures which come in blind boxes. 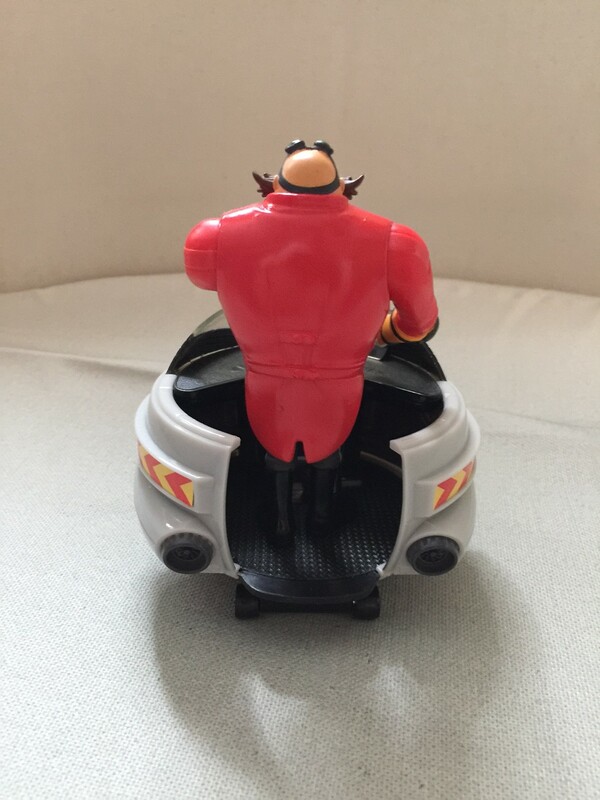 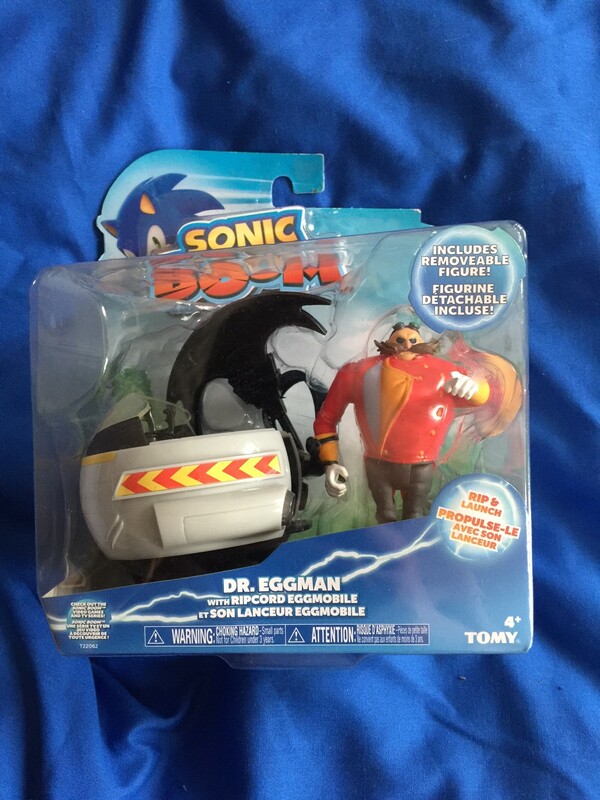 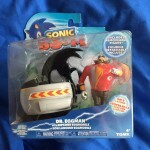 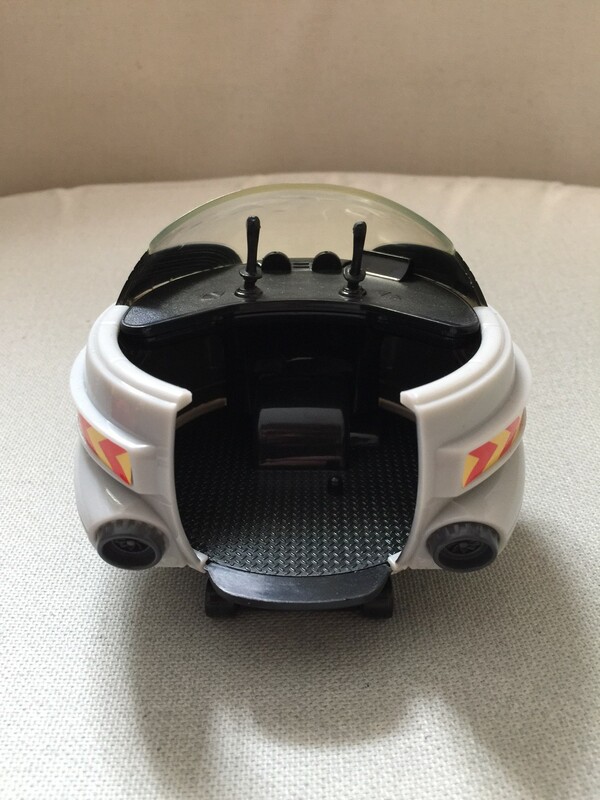 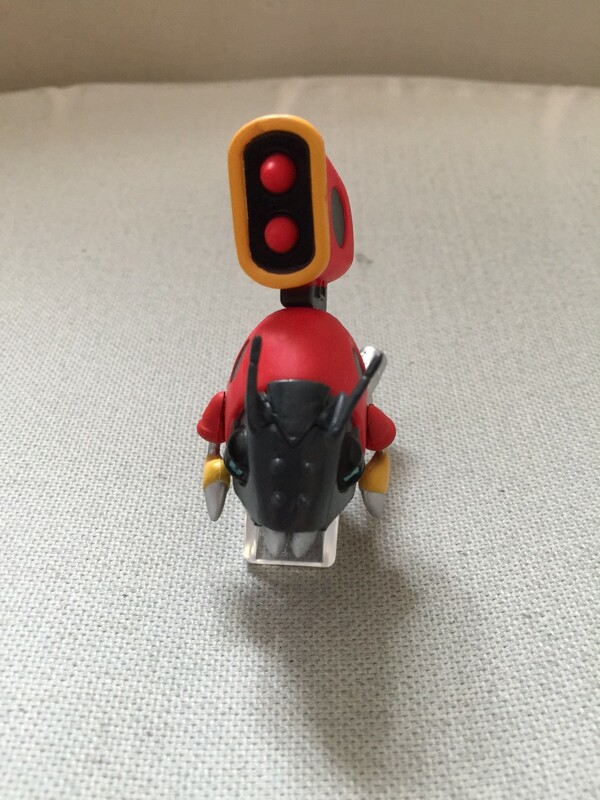 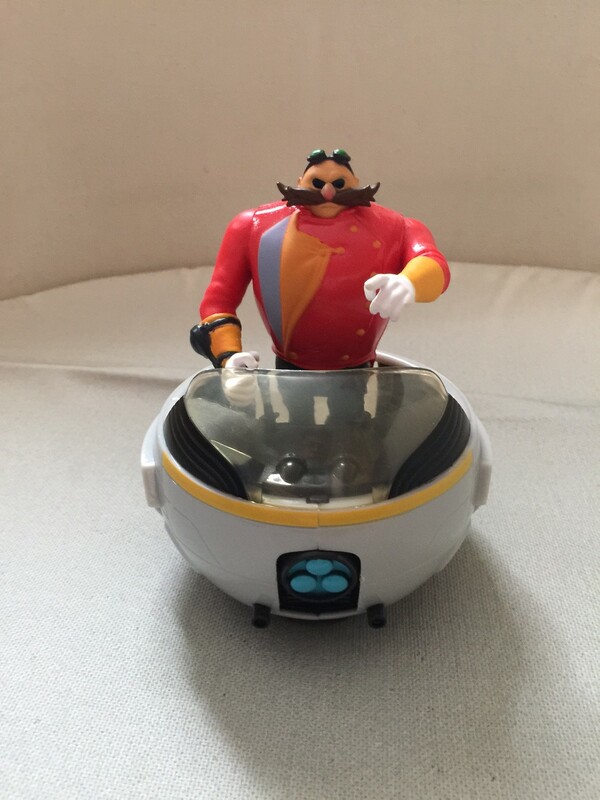 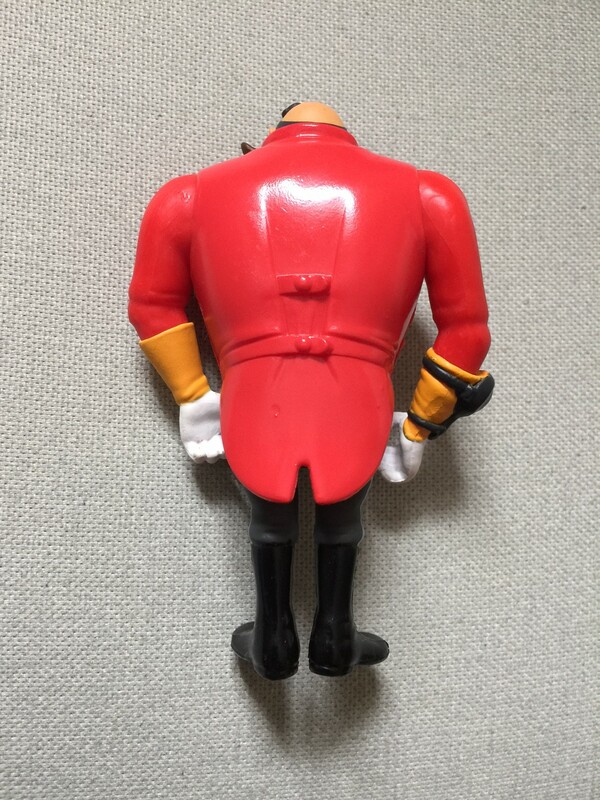 A Dr. Eggman action figure with ripcord Eggmobile vehicle. 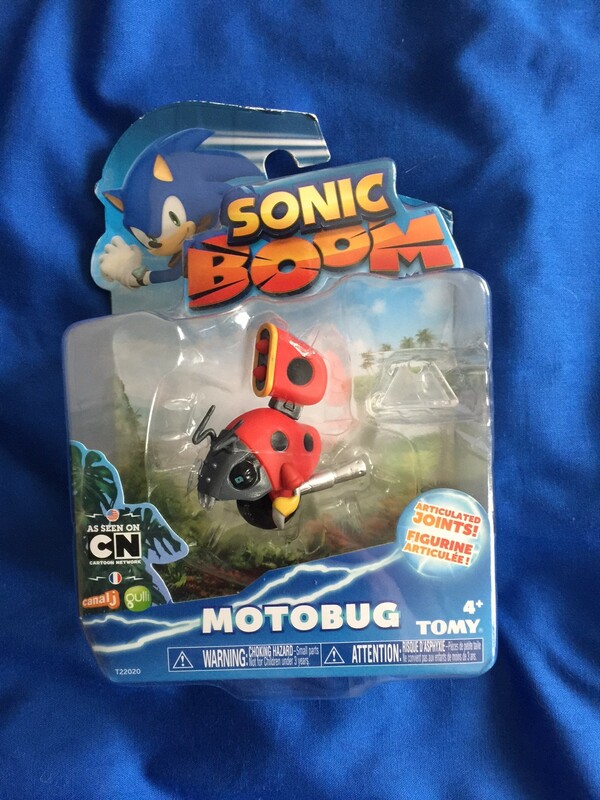 Based on the character’s design in Sonic Boom. 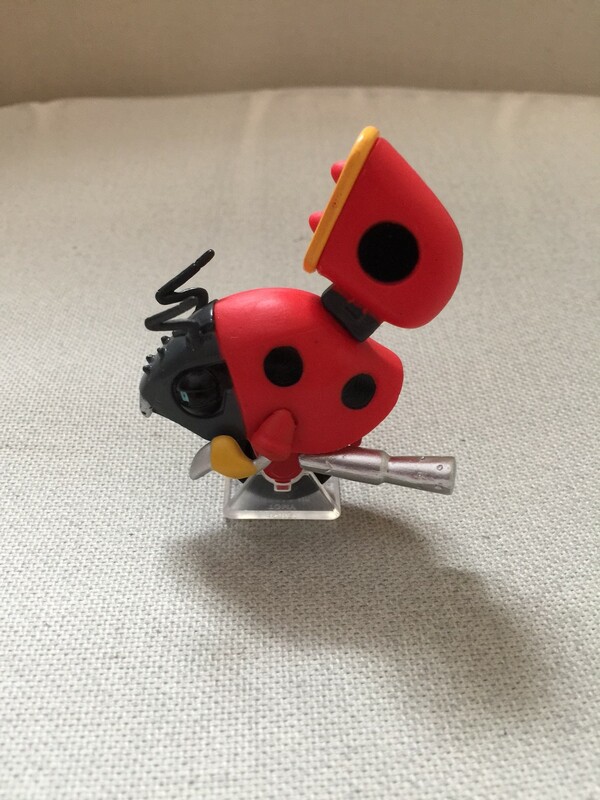 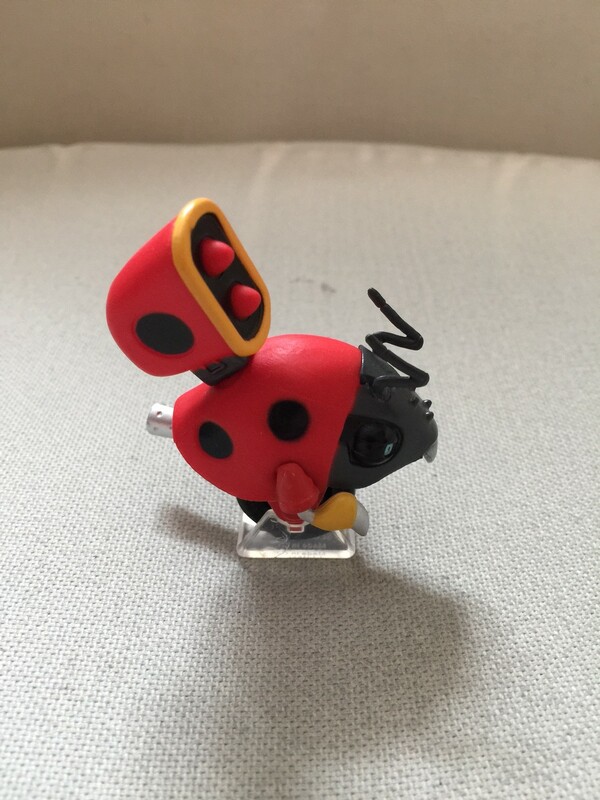 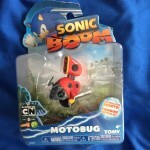 A Motobug action figure. 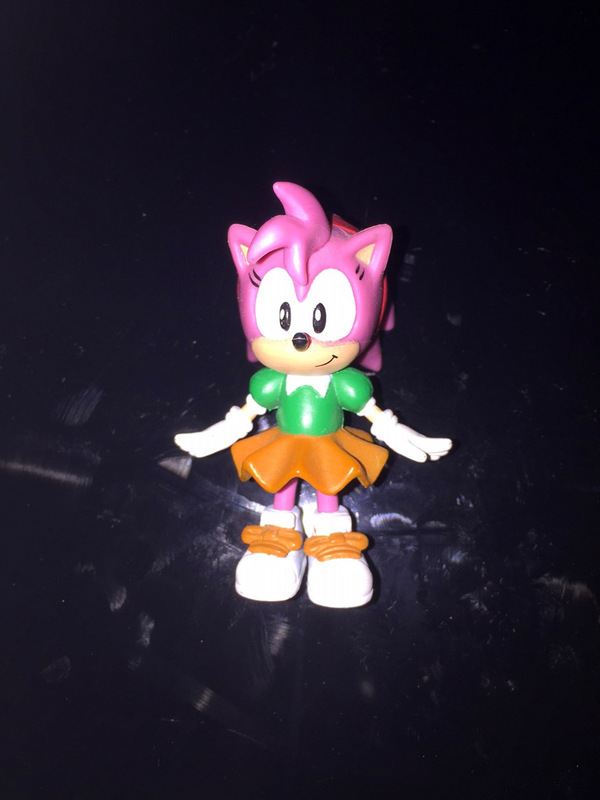 Based on the character’s design in Sonic Boom. 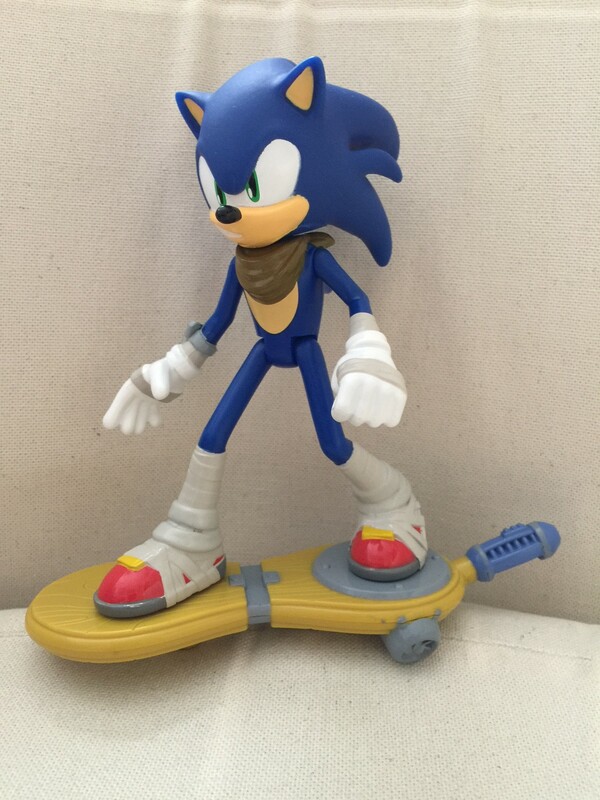 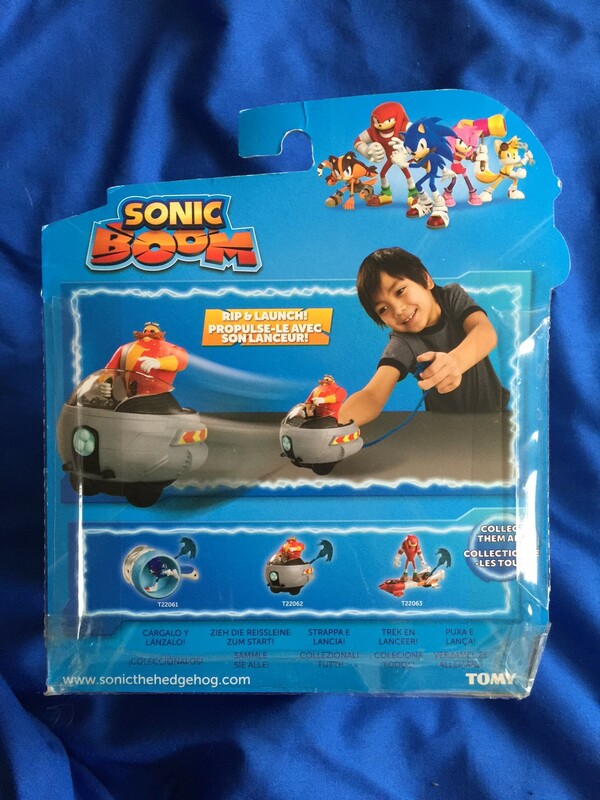 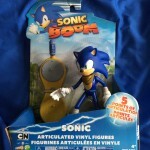 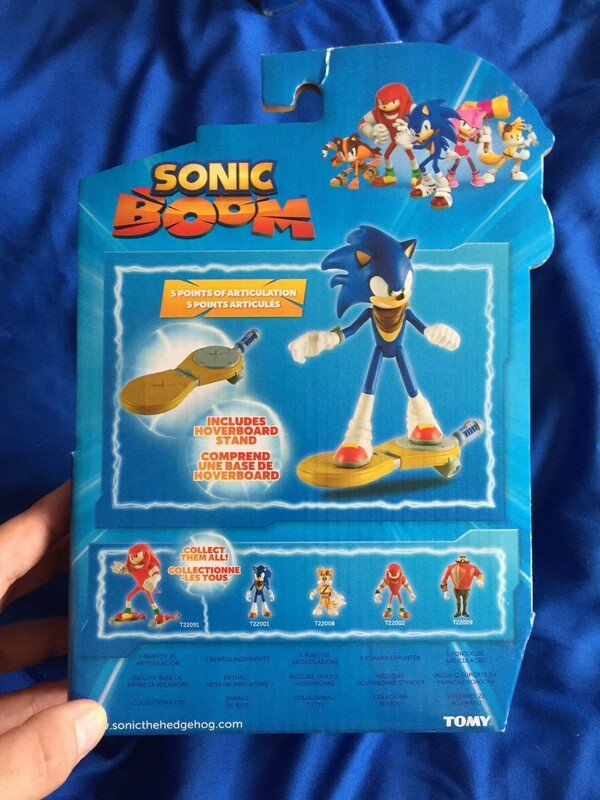 A Sonic the Hedgehog action figure with a hoverboard stand. 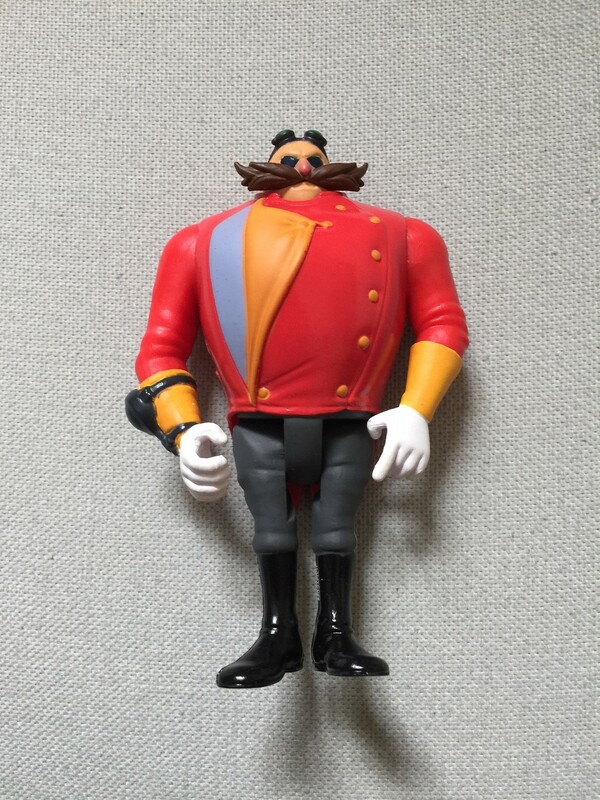 Based on the character’s design in Sonic Boom. 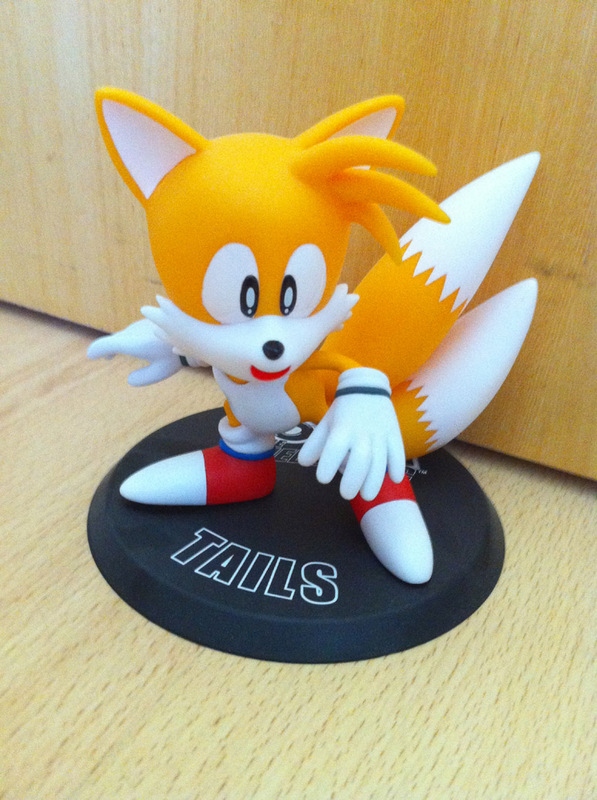 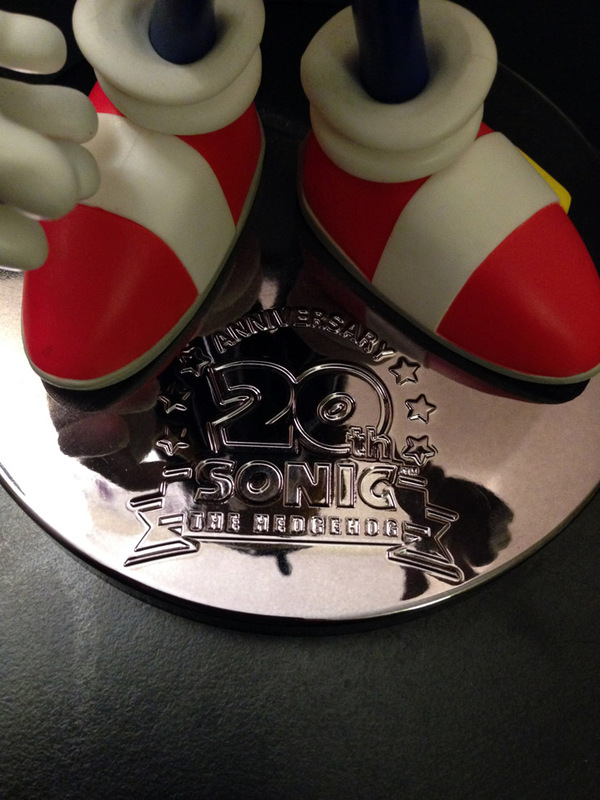 A SEGA Joypolis-exclusive Sonic the Hedgehog statue to celebrate the 20th anniversary of the franchise. 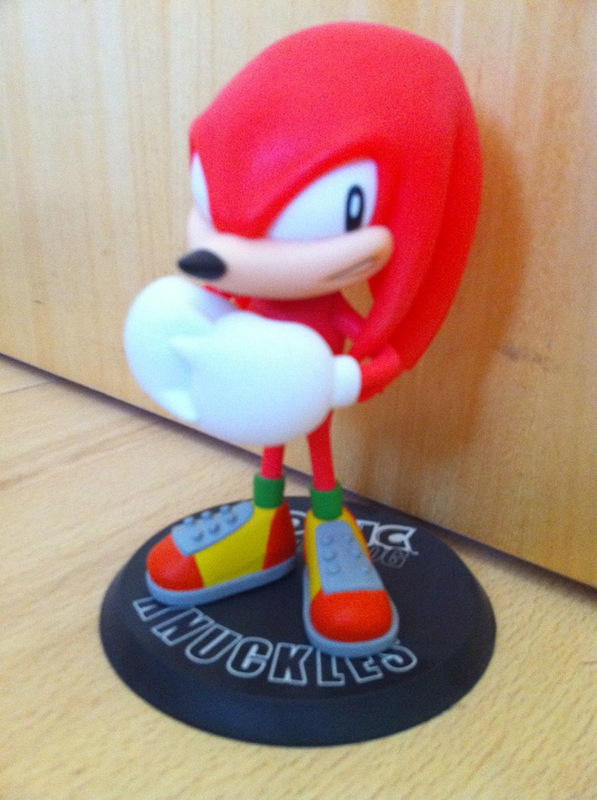 Can only be won in UFO catchers. 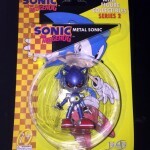 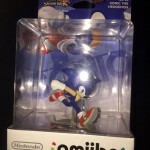 A small Sonic the Hedgehog miniature, manufactured by Nintendo. 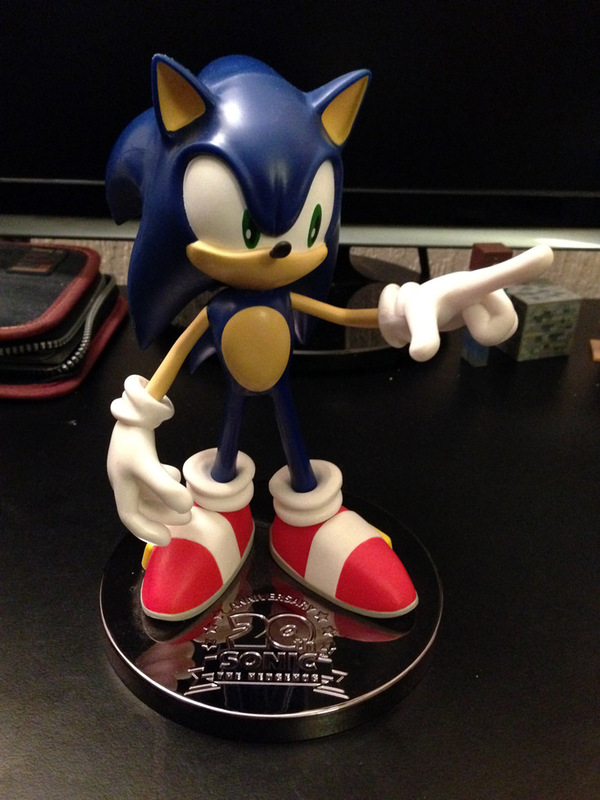 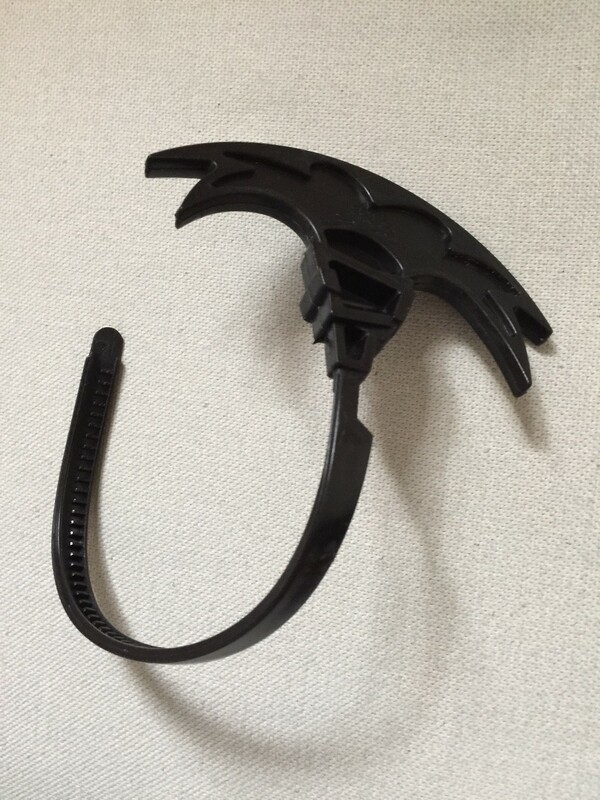 Includes a chip in the base of the figure that can be recognised by Wii U and New 3DS devices, unlocking additional in-game content for certain games. 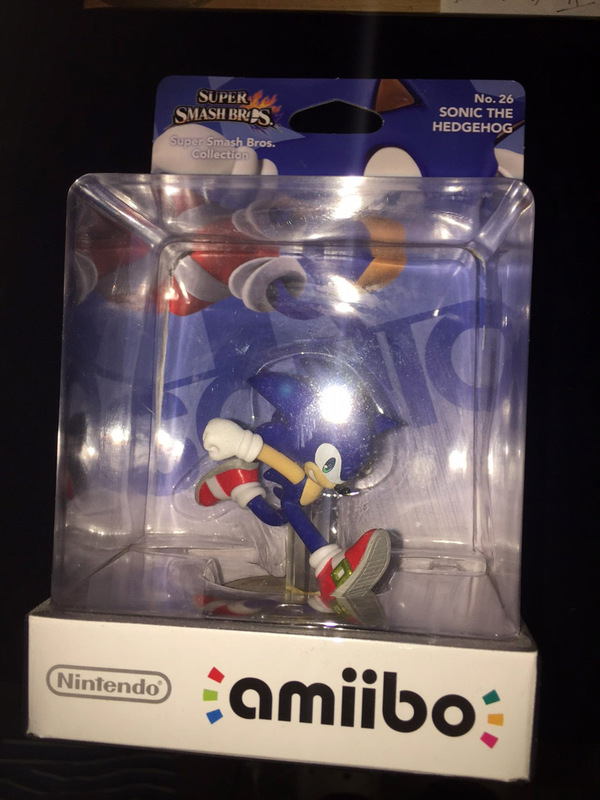 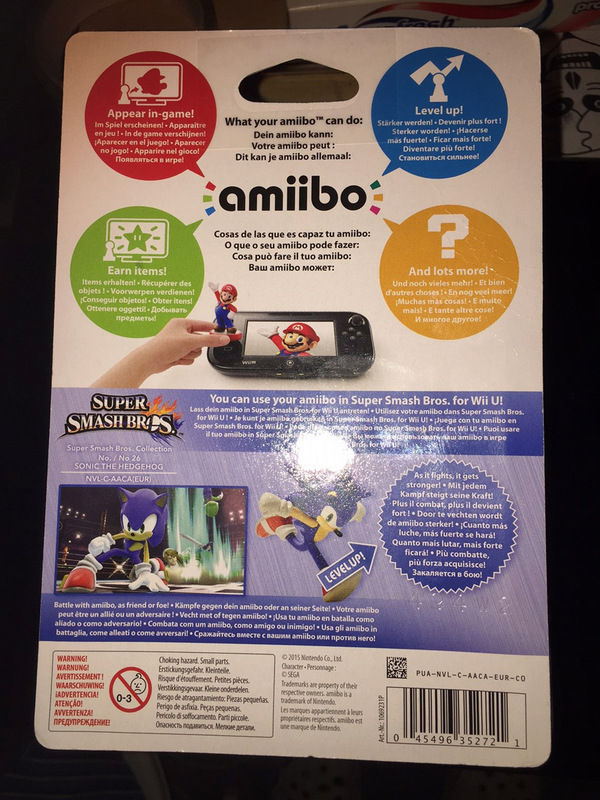 Manufactured in 2015 as a part of the Super Smash Bros. Collection.